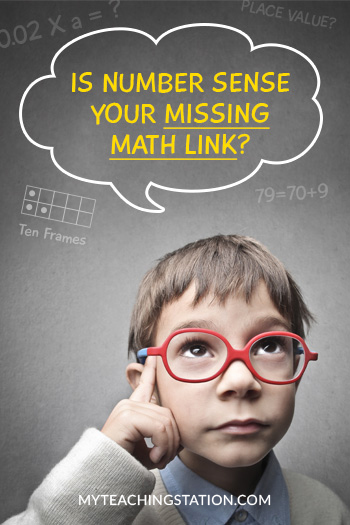 Is Number Sense Your Missing Math Link? 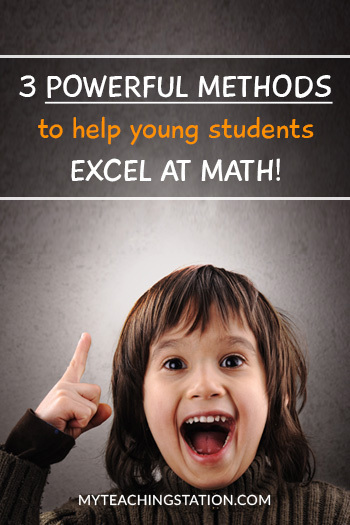 Learn three(3) must-have methods to set the ultimate foundation of math for preschoolers and kindergarteners. 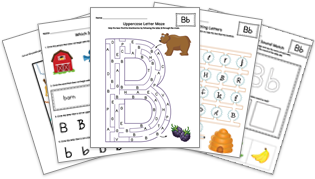 Are you ready to release your students into the field of flexible learning with quick and simple tools? 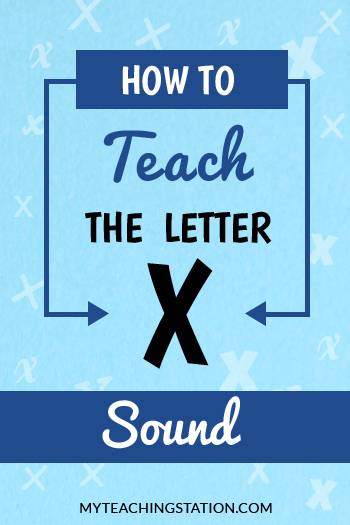 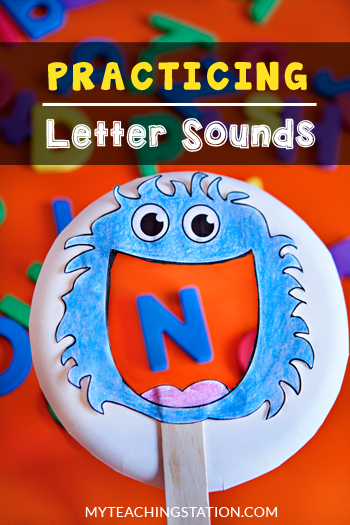 Practice alphabet letter names and/or sounds with Mr. 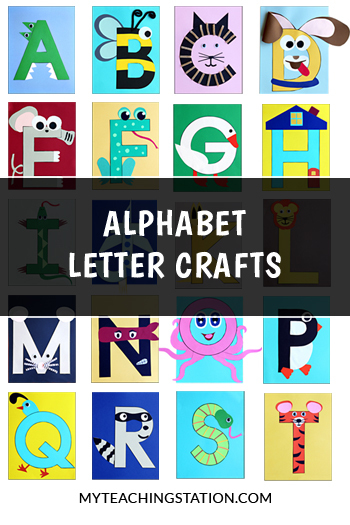 Alphabet Finder. 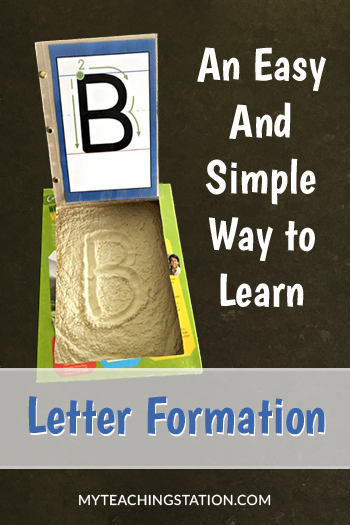 This learning activity is perfect for young children just learning about the alphabet letters. 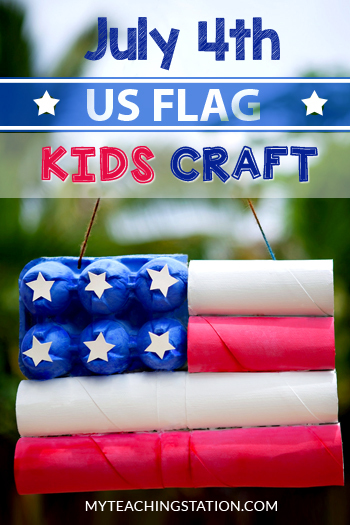 Celebrate July 4th with your children by creating this simple kids craft with recycled materials. 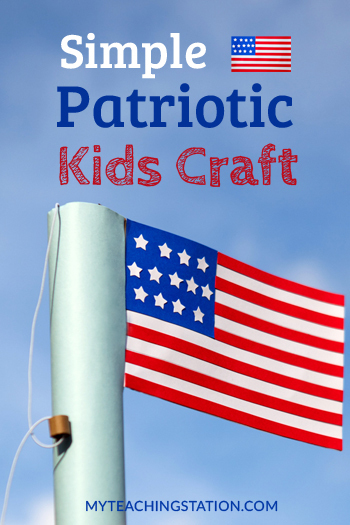 Simple fireworks kids craft to celebrate 4th of July. 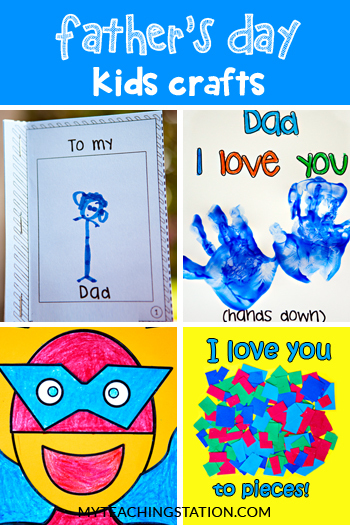 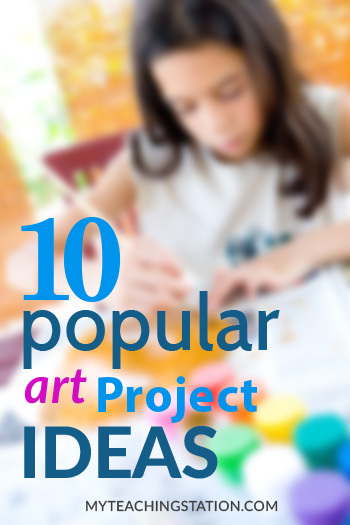 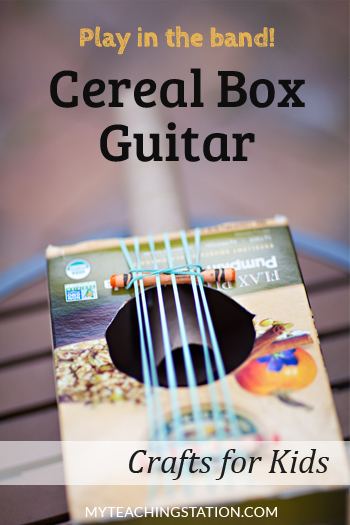 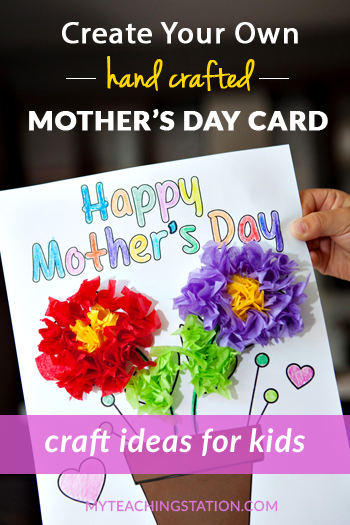 Simple craft ideas for kids to surprise dad with a special gift for Father's Day. 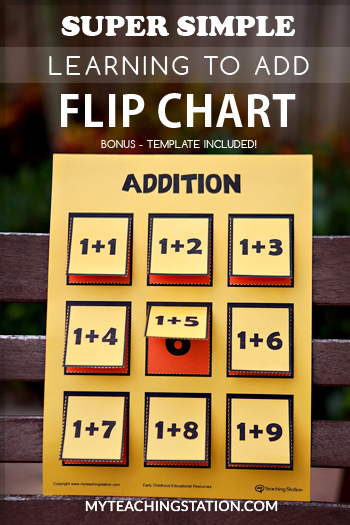 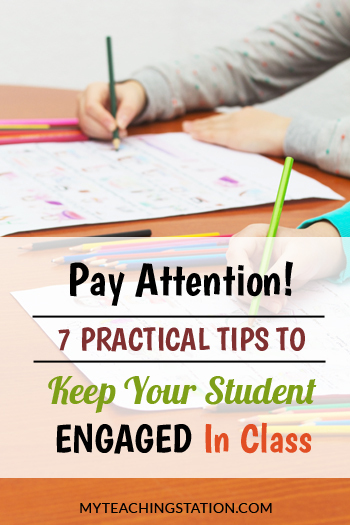 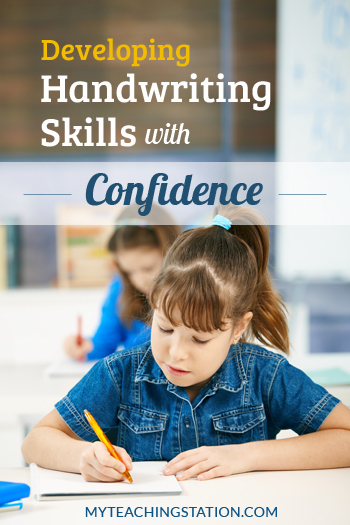 Practice addition with this fun flip chart craft. 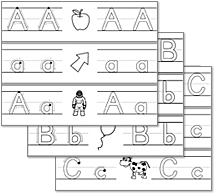 Can you add the numbers? 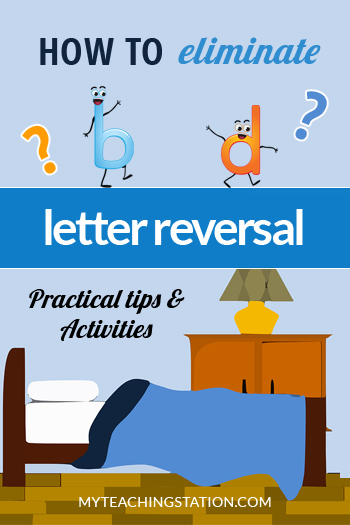 Your child will flip the cards to see the answer. 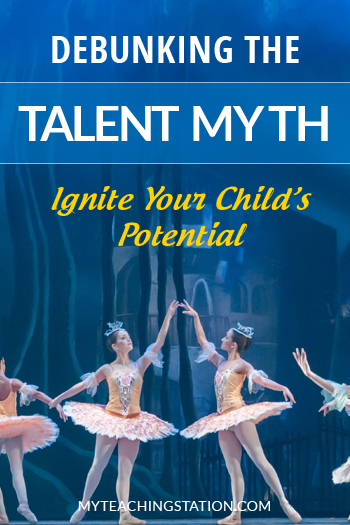 You may have heard it said that talent is born, not grown. 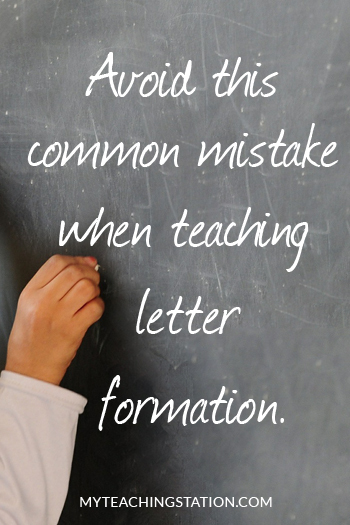 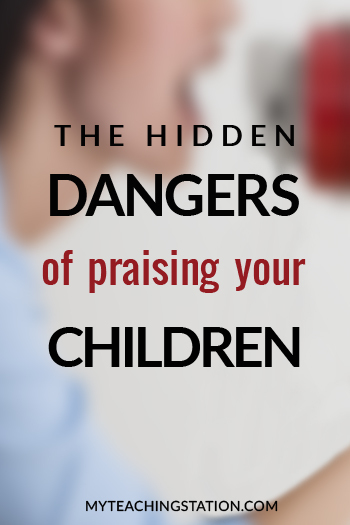 If this is the case, where does it leave you with regards to your child development process? 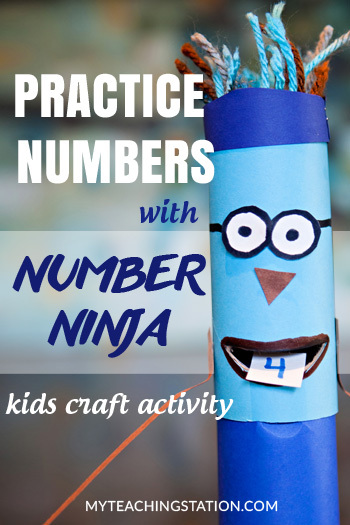 Use recycled toilet paper roll to help your child practice recognizing numbers with this fun kids craft activity: the number ninja! 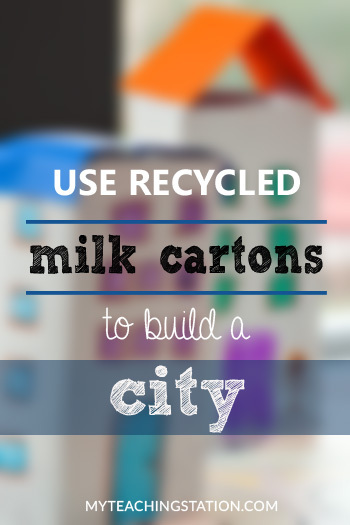 Looking for something to do with those recycled toilet paper rolls? 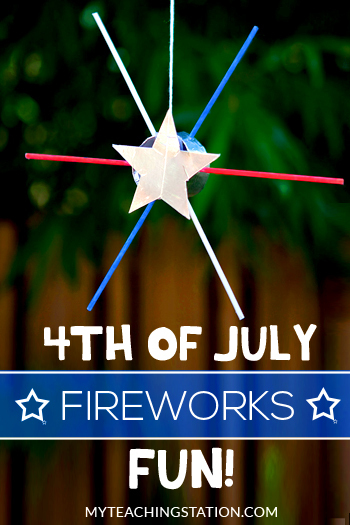 Why not a rocket?! 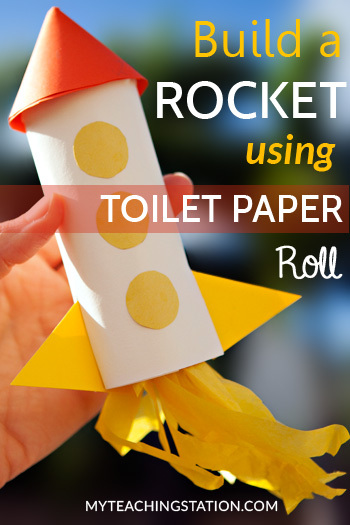 Your child will love make and playing with this toilet paper roll rocket. 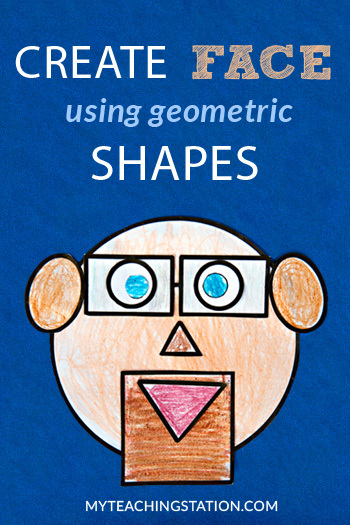 This fun shapes activity will help your child practice recognizing basic geometric shapes by creating a face using shapes cut-outs.